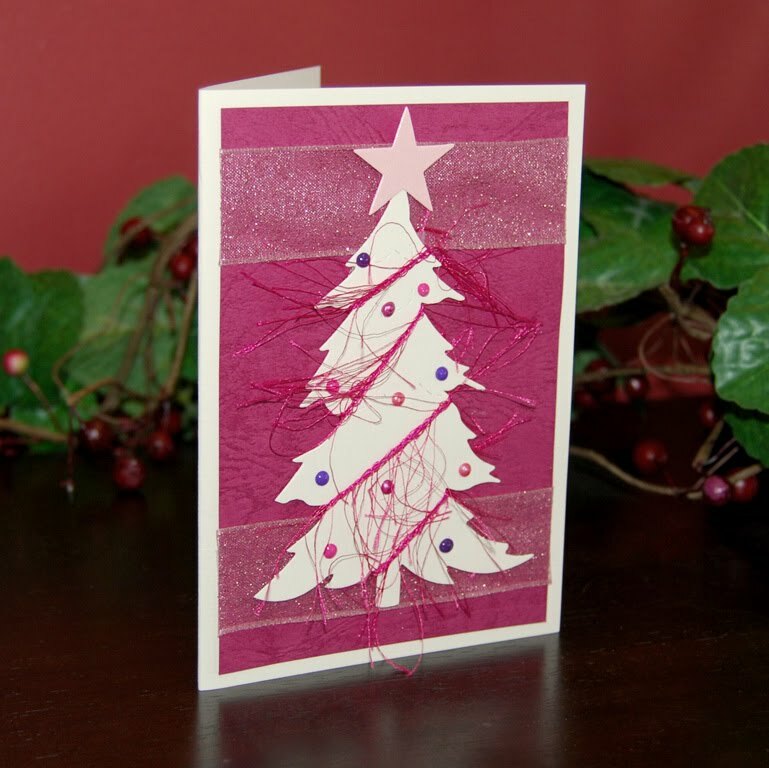 Did you know that the very first Christmas cards were commissioned and sold in 1843 by Sir Henry Cole in London? John Calcott Horsley was the illustrator for the card who drew a Victorian English family in festive season attire. It proved to be highly controversial as it pictured the family, including a small child drinking wine. Subsequent cards were not as controversial, nor were they explicitly religious. Instead, early English cards tended to focus on the coming end of winter and the beginning of spring. 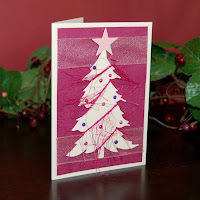 In 1857 Christmas cards were first introduced in America. Christmas cards went through a number of evolutions throughout the 20th Century to become what we now see. Today, Christmas cards remain thoughtful messages of love and support for family members during the holidays. From The Earth’s unique, handmade cards are creative and memorable alternatives to mass-produced cards. Moreover, each card purchased helps to support our fair trade practices by making it possible for us to provide a meaningful wage for our employees who design and carefully make each card by hand. Purchase now during the month of July and save 20% on any single, or pre-packaged sets of Christmas cards.